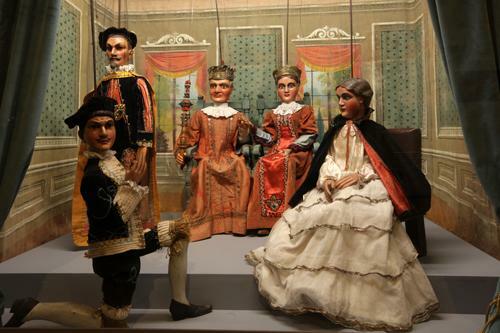 The first part of the exhibition is devoted to the history of the Czech Puppets, from the oldest marionettes through to family and club theatres and professional stages. 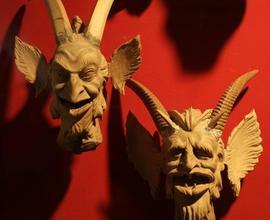 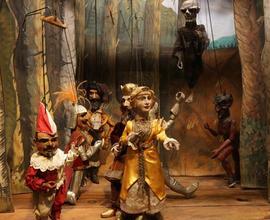 Besides the traditional Devils and Merry Andrews, visitors will meet with marionettes made according to the designs of M. Aleš, V. Sucharda and J. Trnka. 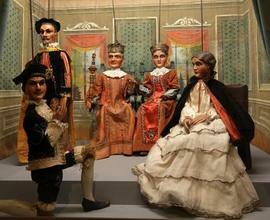 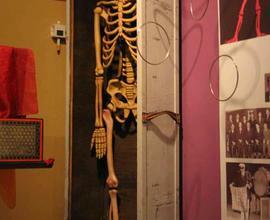 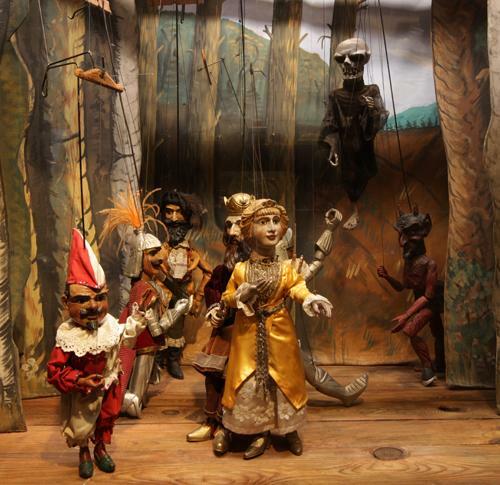 It is possible to see famous inscenations of marionette plays in historical little theatres in the exhibition. 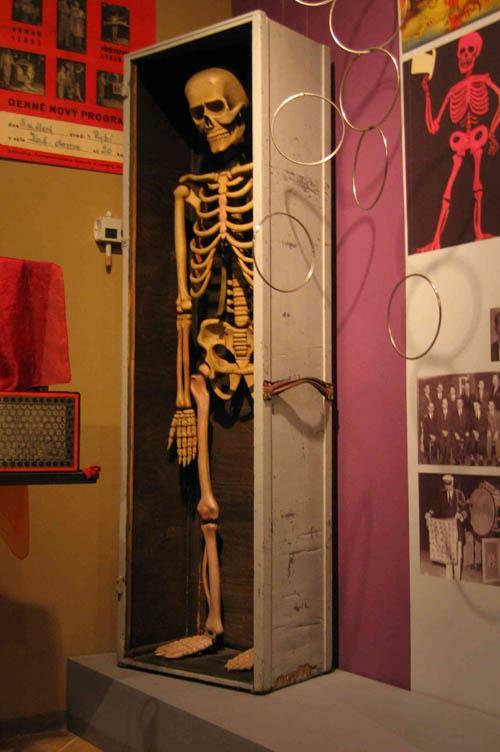 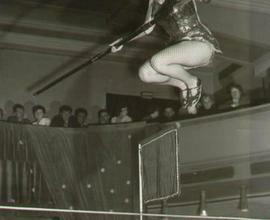 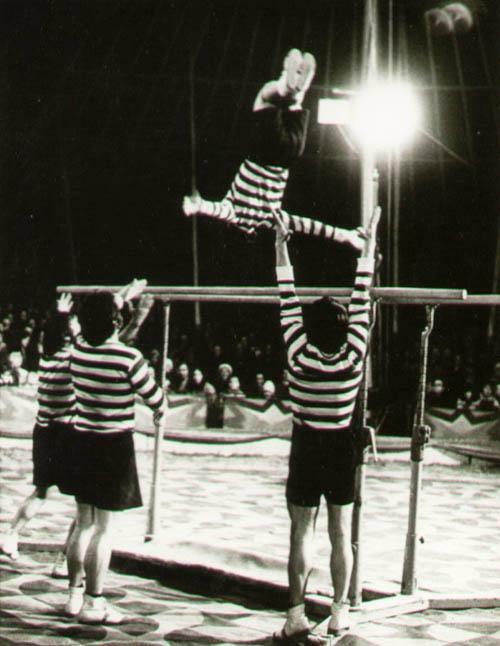 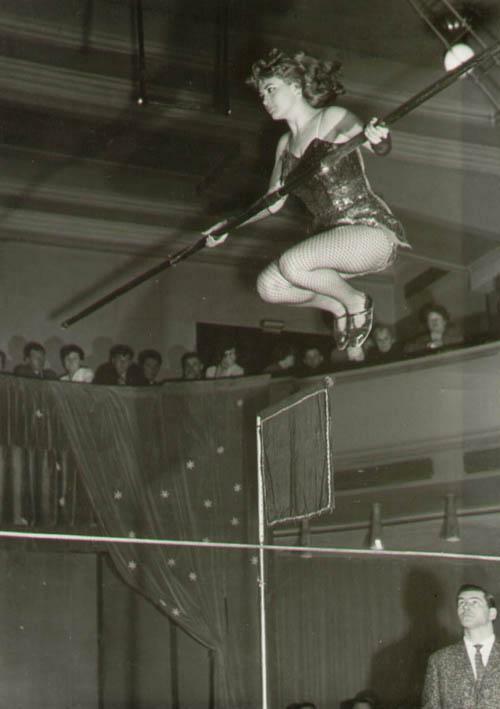 In the second part – in the only Circus Museum in Bohemia – the visitor will see not only posters, photographs and documents, but will also find himself in a circus arena with horizontal bars, a Persian bar, single-wheel bicycles, juggling tools and circus costumes. 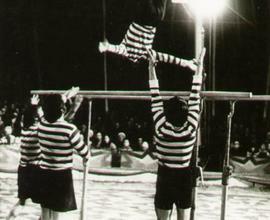 The motorbike on which the Bears drove with Cibulka also form part of this exhibition. 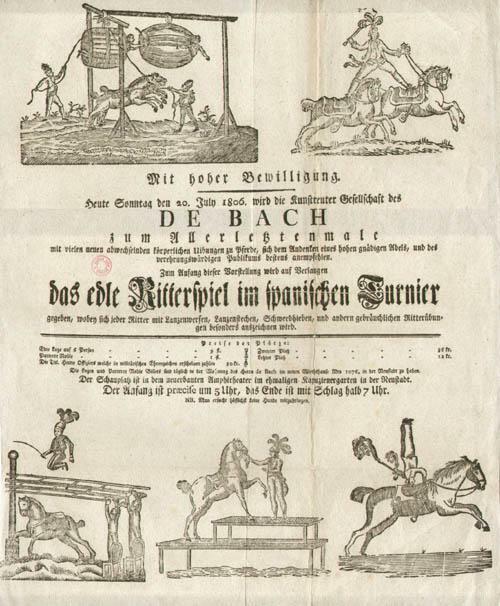 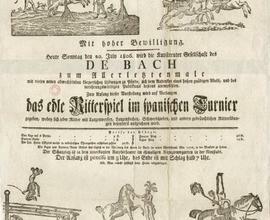 Through film clips (the oldest dating from the beginning of the 19th century), the exhibited magic properties are brought to life in the hands of leading Czech magicians and their apparatus. 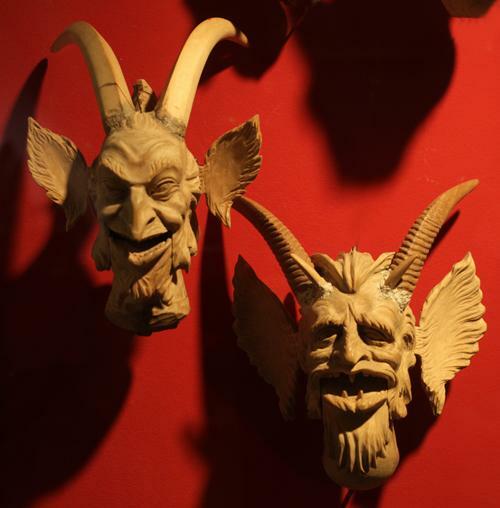 This is the only Czech museum to house a unique historical moving attraction – waxworks of the heads of historical personalities, even including a moving mermaid.